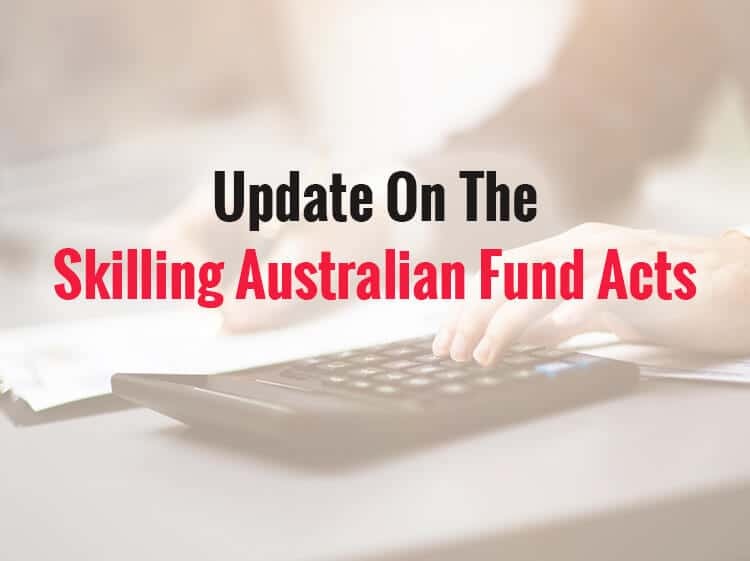 In our previous blog we advised that whilst the new subclass 482 has commenced, the training component, underpinned by the Skilling Australian Fund Acts were awaiting legislative passing and are yet to be enacted. Well, on 22 May 2018, the Migration Amendment (Skilling Australians Fund) Act 2018 and its associated Migration (Skilling Australians Fund) Charges Act 2018 received Royal Assent. The training levy and any new Labour Market Testing requirements and other sponsorship provisions will come into effect from a date fixed by Proclamation or on the day after six months from 22 May 2018. The Acts are NOT yet in effect though may come into effect by Proclamation which is a separate short legislative notice providing the date of effect. If this Proclamation does not occur six months after 22 May 2018, ie., 23 November 2018, then the Acts will come into effect on 23 November 2018. The training levy and new labour market testing requirements are not retrospective and will only come into effect for nomination applications made on or after the day the Acts come into effect. We will keep readers updated as soon as new announcements are made regarding these Acts.